The back is awesome!!! And yes, photograph it in the paddock.. but beware of poop! Have fun on your holiday and sew away girl, sew away! why not photograph outdoors? that could look really cool! 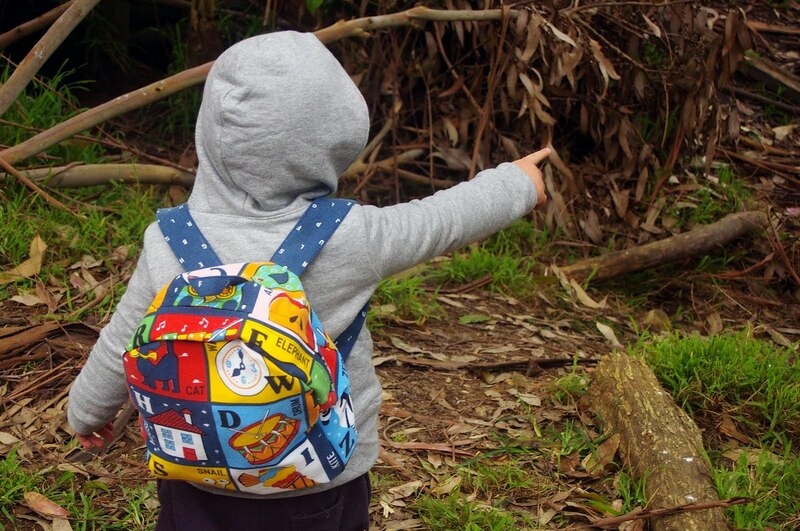 Oh I love your version of the backpack! I've been planning on making one for Minty for Christmas since she's starting kinder next year. 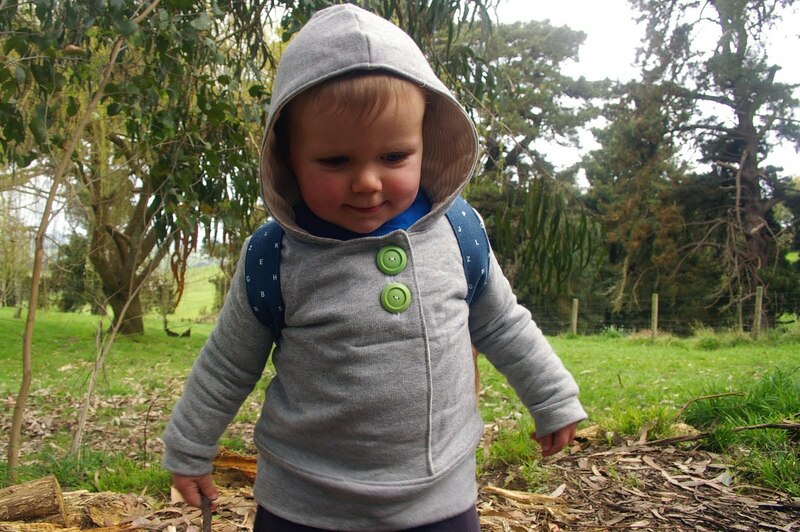 I think I might have to add that hoodie to my 'to do' list - it is too cute! I don't think it's at all weird to photograph in the paddock! Good luck with your sewing spree! I think you could rock a paddock shoot! Those country magazines are always setting up dining tables under trees and so forth. good work! i'm always so envious of people that are so clever with their machines! hope you have a great getaway! 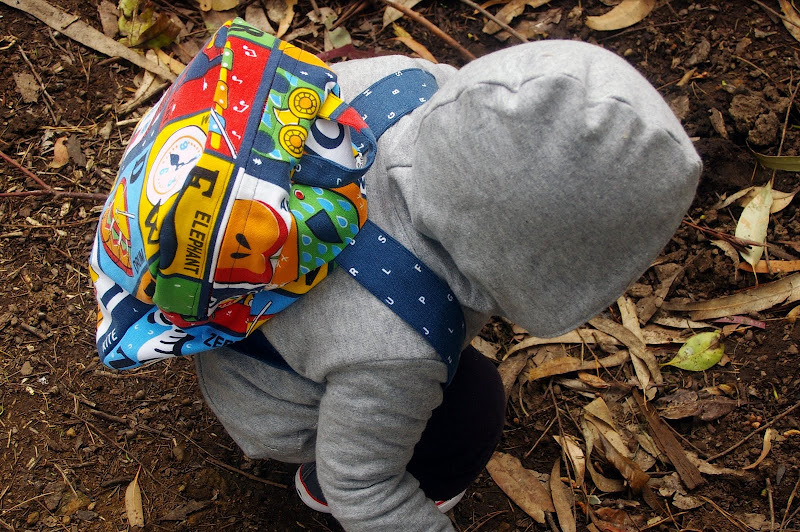 The urban hoodie looks so spunky on your little man, and the backpack looks amazing. I love how colourful it is. Wow, your Huckle is a lucky one! And you are talented! Good luck with the treatment and enjoy your holidays! That hoodie is cute, especially with the green buttons... 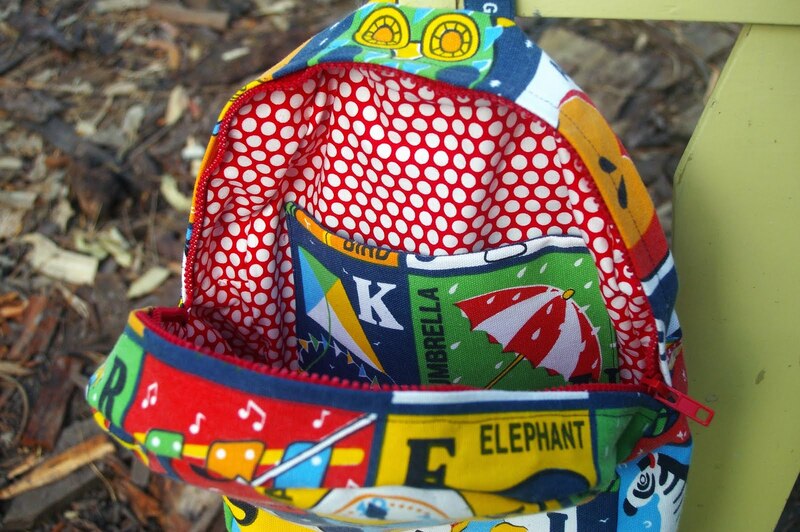 I have this pattern sitting in my cupboard..I must get it out and sew up one too! And the back pack it so neat. I love the vintage fabric it goes so well with the polka dot lining. And don't hesitate.... the paddock would make a awesome back drop! 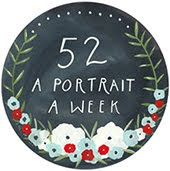 I am in serious admiration of your crafty pursuits!!! Awesome stuff. And yah for the paddock! Why not!